The first day of your 3Day Jogjakarta Trip will begin with a pick-up at Yogyakarta’s Adisucipto International Airport. Our experienced local tour guide will warmly receive you at the airport’s arrival hall. You will be transferred to your hotel for check in. Rest of the day will be at leisure where you can explore Yogyakarta on your own. 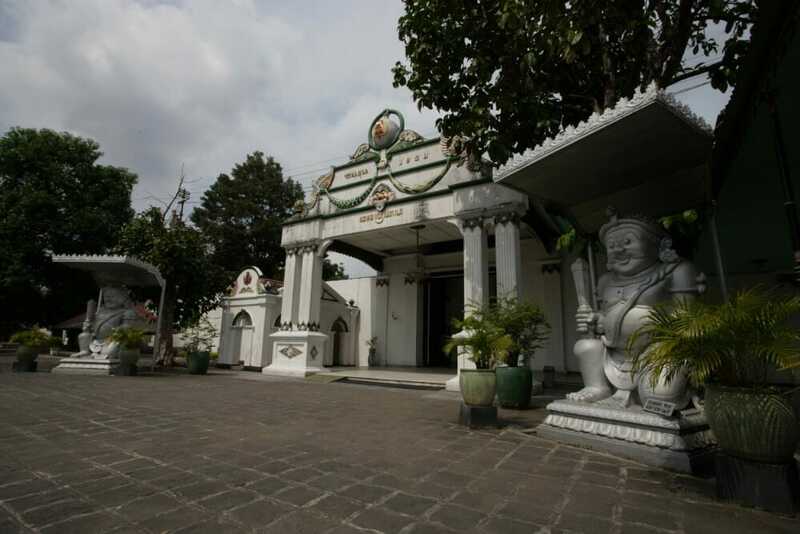 After your breakfast, start the second day of your 3Day Jogjakarta Trip with a visit to Kraton Palace. 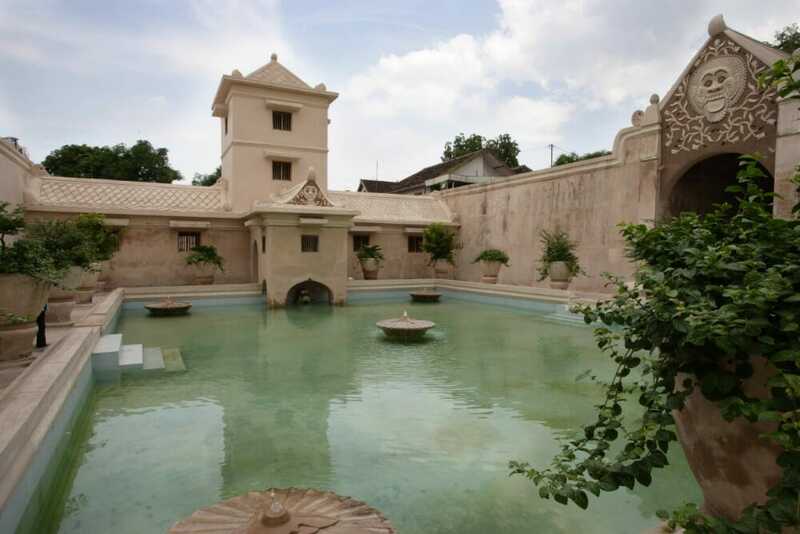 Next, you will go to the mystical Taman Sari Water Castle, the site of the former Sultanate of Yogyakarta. We will then visit a traditional Batik home industry. 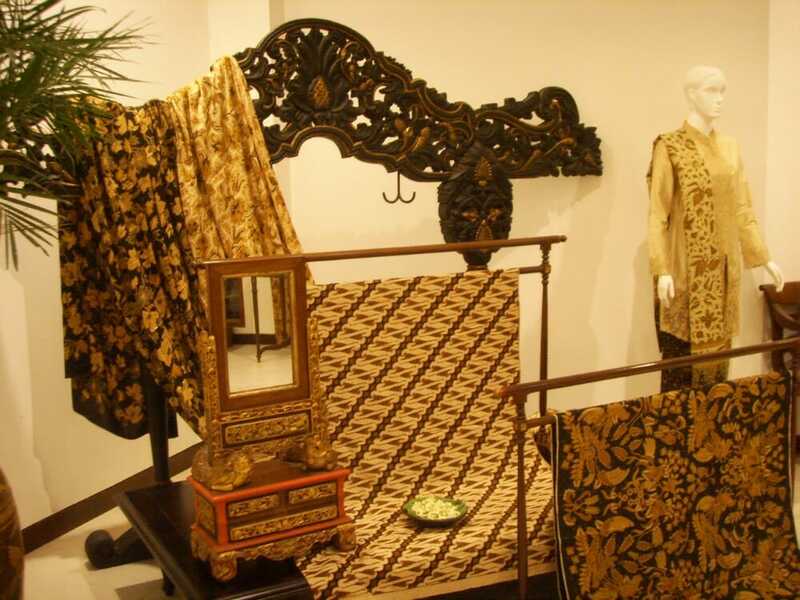 Here, you can witness the art of batik painting and also buy batik-related products for souvenirs. 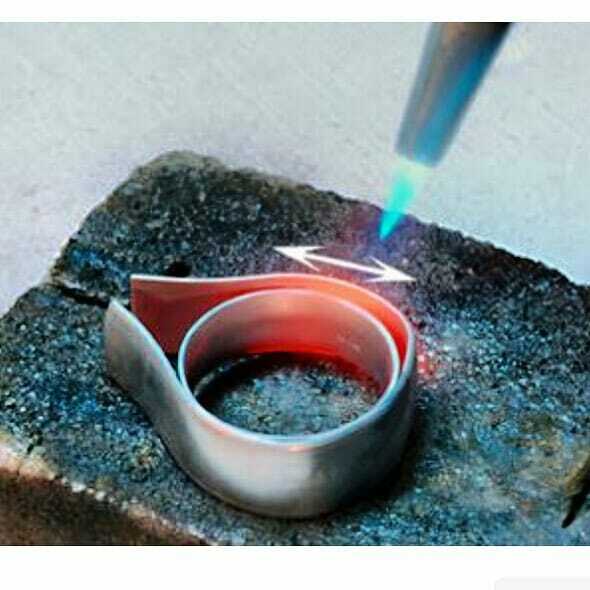 Our next stop will be Kotagede, where you’ll witness a hundred-year old tradition being practiced by the silver craftsmen. The highlight of our 3Day Jogjakarta trip is of course the world’s largest Buddhist Temple, the Borobudur Temple. This 9th-century temple is als a UNESCO World Heritage Site. 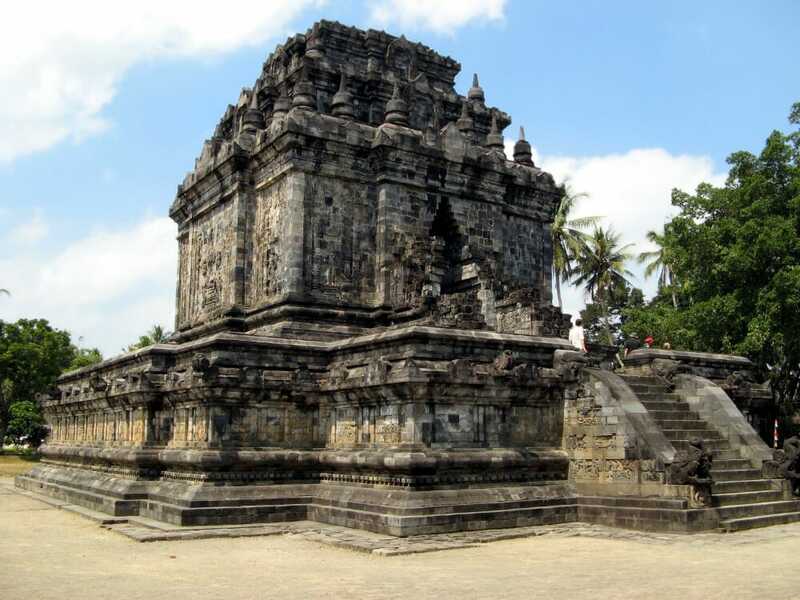 After Borobudur, you will visit Mendut Temple & Pawon Temple (Candi Pawon). 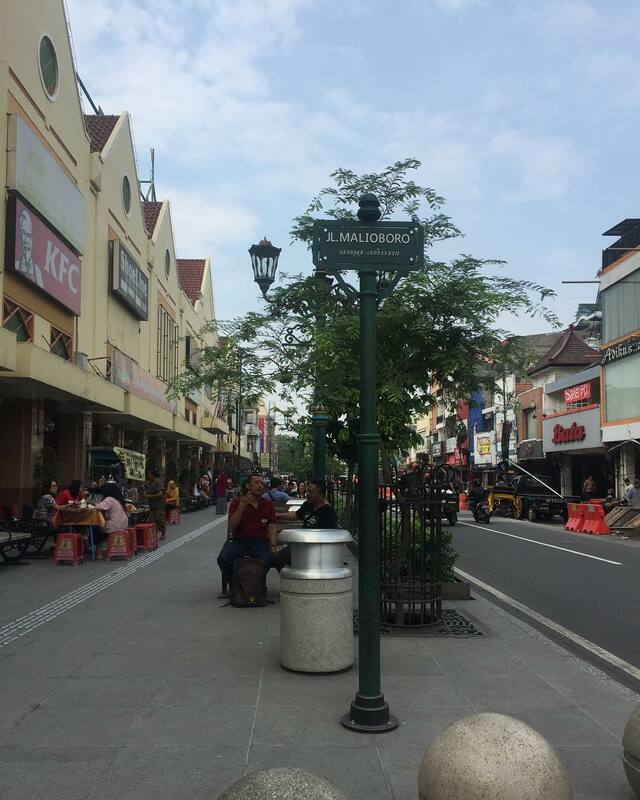 Back in the city, you will go for shopping stops at Beringharjo Traditional Market & Malioboro Street. These two connected shopping areas offer merchandises, batik, traditional snacks, Javanese herbs, rattan ornaments and handicrafts. To end the day, you’ll have dinner at a local restaurant. You will then be transferred to your hotel to rest for the night. After your breakfast, we will transfer you to the Adisucipto International Airport for your flight back home. 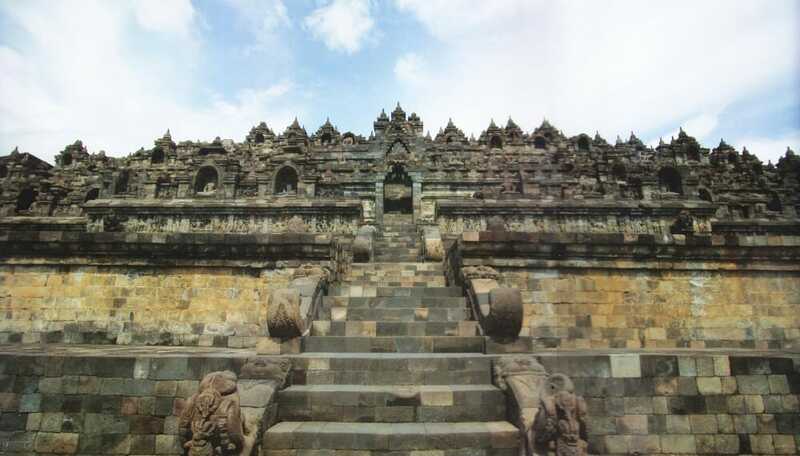 For a 3D2N tour with a visit to Prambanan Temple, check out this 3D2N Yogyakarta Borobudur & Prambanan Tour.